The Avid Reader: The Amish Candy Maker by Laura V. Hilton: Review & Giveaway! 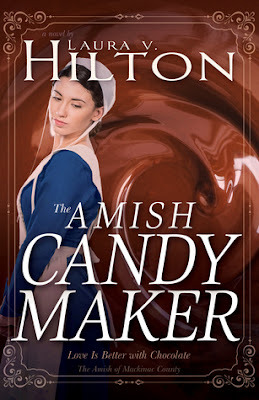 The Amish Candy Maker by Laura V. Hilton: Review & Giveaway! 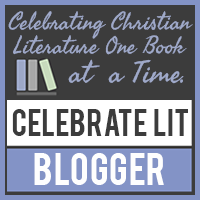 Laura Hilton is a member of the American Christian Fiction Writers and is a professional book reviewer for the Christian market, with more than a thousand reviews published on the web. Her first series with Whitaker was The Amish of Seymour, comprising Patchwork Dreams, A Harvest of Hearts (2012 Laurel Award winner, first place in the Amish Genre Clash), and Promised to Another; and her second was The Amish of Webster County, comprising Healing Love, Awakened Love, and Surrendered Love. Her next series was The Amish of Jamesport, featuring The Post Card, Snow Globe, and The Birdhouse. Her latest books include The Amish Firefighter, The Amish Wanderer, and Love By the Numbers. 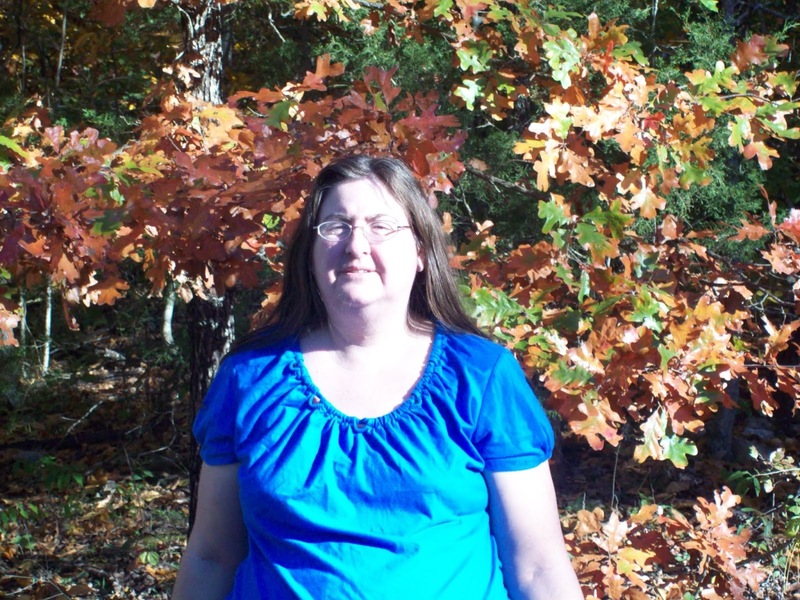 Laura and her husband, Steve, live in Arkansas with their five children, whom Laura homeschools. 20 to 30 miniature Reese’s Peanut Butter Cups or six regular-size ones broken into four or five pieces each. For the chocolate layer: Line a greased 8-by-11.5-inch baking dish with parchment paper. In a double boiler or metal bowl over a saucepan of simmering water, combine milk chocolate chips, 1 can sweetened condensed milk, and 4 tablespoons butter. Stir until melted and smooth. Pour into prepared baking dish and allow to cool to room temperature, then move to the refrigerator while preparing next layer. 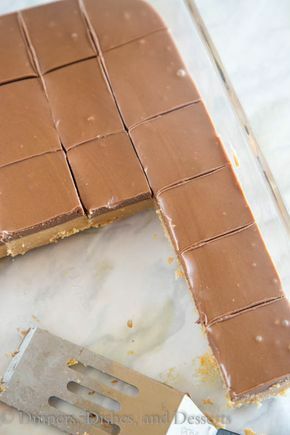 Pour on to the milk chocolate fudge layer and press pieces of Reese’s Peanut Butter Cups into the surface. If desired, group candy pieces in a grid-like fashion for easier cutting later. Allow to cool to room temperature, then refrigerate overnight or until set. Remove from refrigerator, lift out of the pan by the edges of the parchment paper, and cut into squares, with roughly one miniature peanut butter cup or piece of a cup per square. Store in the refrigerator. The Amish Candy Maker is a sweet Amish romance. Agnes Zook lost her entire family the night of the fire along with her home and is now living with Bishop Miah and his wife. 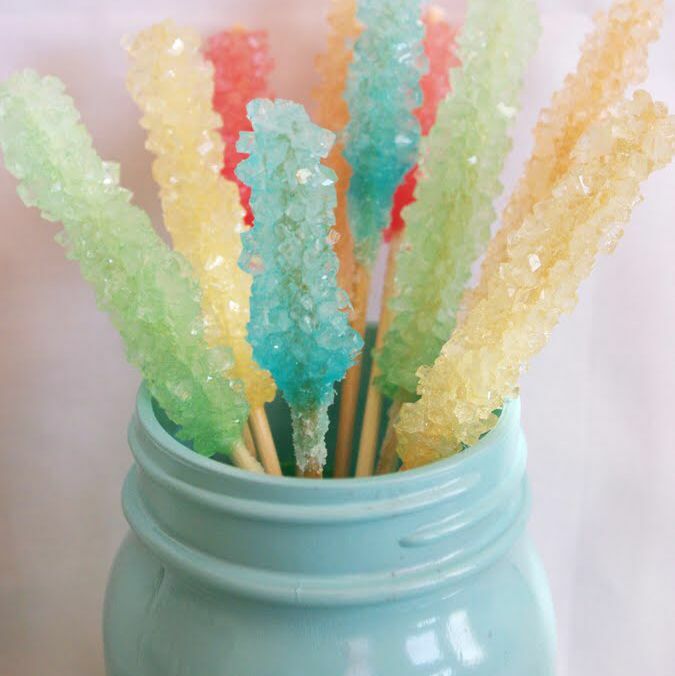 The proceeds from the sale of her family’s land has helped her start Sweet Treats, a candy shop that features her fudge and rock candy (recipes at end of book). Agnes’ father was a preacher who frequently told her that if she did not marry Gabe (who picked another) then she would remain single. Agnes is determined to provide for herself and not be a burden on others. The night of the fire, Sam Mast suffered devastating burns and has been in a hospital ever since then. Isaac Mast is a traveling auctioneer who is in demand and his sister-in-law’s letter just caught up with him. Jenny, Sam’s wife, has not left her husband’s side and their three children need Isaac along with their farm. The last thing Isaac wishes to do is watch children after the tragic accident several years ago. Plus, Isaac has many weekend auctions lined up and cannot watch the kids full-time. When Isaac encounters Agnes, he believes they can reach an amicable solution. Agnes is an entertaining character who speaks without thinking which leads to some humorous and embarrassing situations. The electricity between Agnes and Isaac is immediate, but they each have issues standing in the way. Bishop Miah is a wise man who provides insightful and thoughtful advice along with his snarky quips. I like that the people do not have a smooth road on their journey. They must deal with a robber, medical emergency, flirtatious women and their own internal demons and insecurities. Agnes and Isaac need to learn that God is always there for them in good times and bad. He never leaves us nor forsakes us. I liked the inspirational thoughts and scripture verses included in The Amish Candy Maker. The Amish Candy Maker has mischievous children, a wise Bishop, a busy auctioneer, mouthwatering confections and a quirky candy maker. 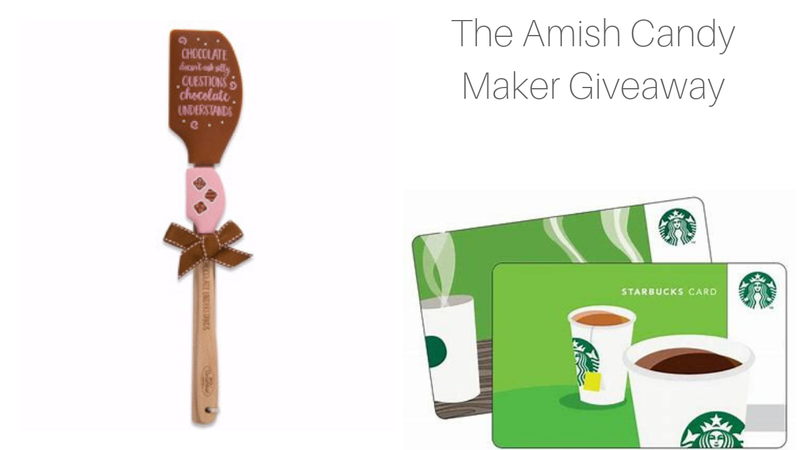 To celebrate her tour, Laura is giving away a grand prize of a large and small spatula set and a $10 Starbucks gift card. Be sure to comment on the blog stops (schedule below) for nine extra entries into the giveaway! Click here to enter. Good Luck! Thank you for stopping by today. Hot Fudge Murder by Cynthia Baxter is up tomorrow. If you are looking for a new cozy mystery to read, I suggest picking up Dead as a Door Knocker by Diane Kelly (I will share my thoughts soon). I hope you have a sparkling day. Take care and Happy Reading! Thank you for your review on "The Amish Candy Maker" by Laura V. Hilton and for being part of the book tour. The Amish Candy Maker is a fantastic story by Laura V. Hilton. There's laughter then tears with plenty of action. Thanks for the chance, this sounds like a wonderful and inspiring book. 5 Stars	I loved the book!